Daniel Capecci developed an early passion for everything associated with real estate. As soon as he graduated high school, he earned his real estate license and landed a job showing summer rentals at the New Jersey shore. Now as an attorney focused on Creditors’ Rights, he uses his in-depth knowledge of the entire real estate process, from loan origination through foreclosure, to assist with client matters. 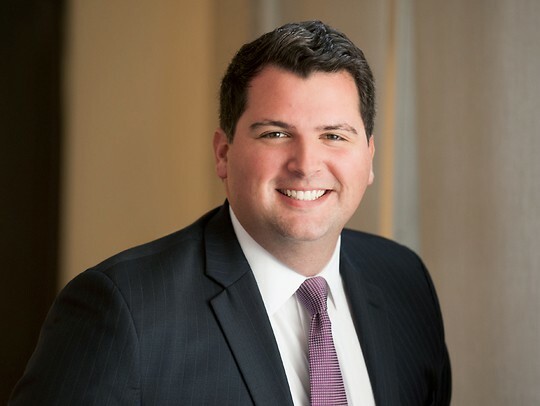 Prior to joining the firm, Dan gained valuable experience reviewing motions and responses, drafting bench memoranda, and providing recommendations on all contested foreclosure matters filed with the Mercer Vicinage. While in law school, Dan interned in the real estate department of an international law firm, and with a national home builder. Dan enjoys travel and architecture. He lives in Philadelphia. Provided limited representation to low income members of the community facing eviction. Clerked for the Honorable Paul Innes, Presiding Judge Chancery Division, and with the Office of the Superior Court Clerk in Trenton, New Jersey. Clerked for the Honorable Sandra Mazer-Moss in the Philadelphia Court of Common Pleas.